Welcome to David T's new website, we hope you enjoy our new look! Send us an email and tell us what you think! Please take your time and view our galleries for hundreds of cool photo's. David T's has been in business for over 35 years. Over this time we have dismantled over 3,000 vehicles for parts use, which have generated us a huge inventory, hopefully being able to supply you the interior or exterior parts you need for your Camaros, Z28's, Firebirds, IROC's, Formulas, Berlinetta's, GTA's and Trans Am's. Don't forget we also sell lots of restored vehicles and project cars if you are looking for a fixer-upper. David T's only dismantles cars that cannot be fixed, because they are too rusty or have suffered too heavy of collision. At any given time at our location in Edmonton, Alberta, Canada, we have over 1,500 vehicles in stock. 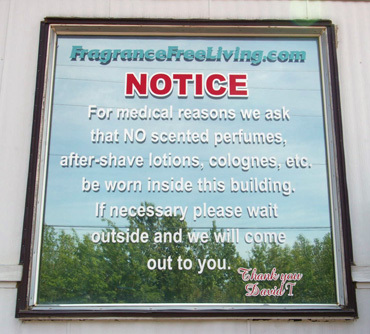 For medical reasons we ask that NO scented perfumes, after-shave lotions, colognes, etc. be worn when stopping by David T's. View Fragrance Free Living for more information.